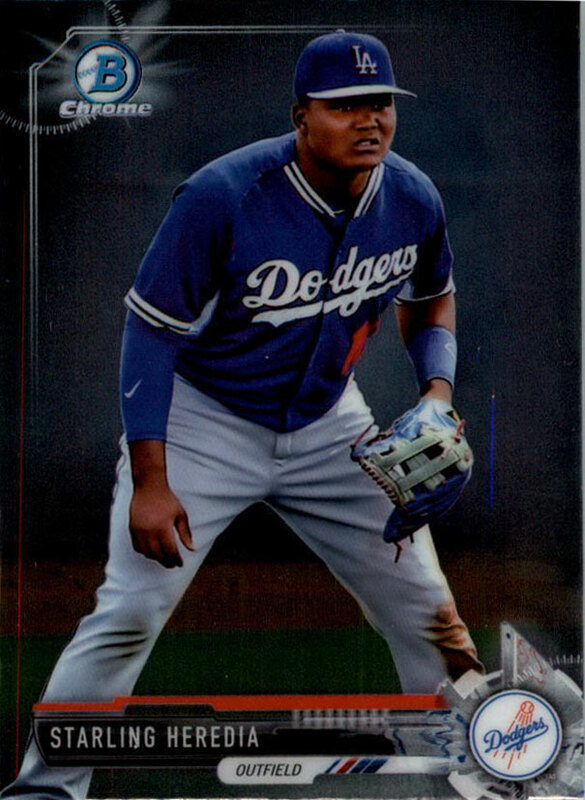 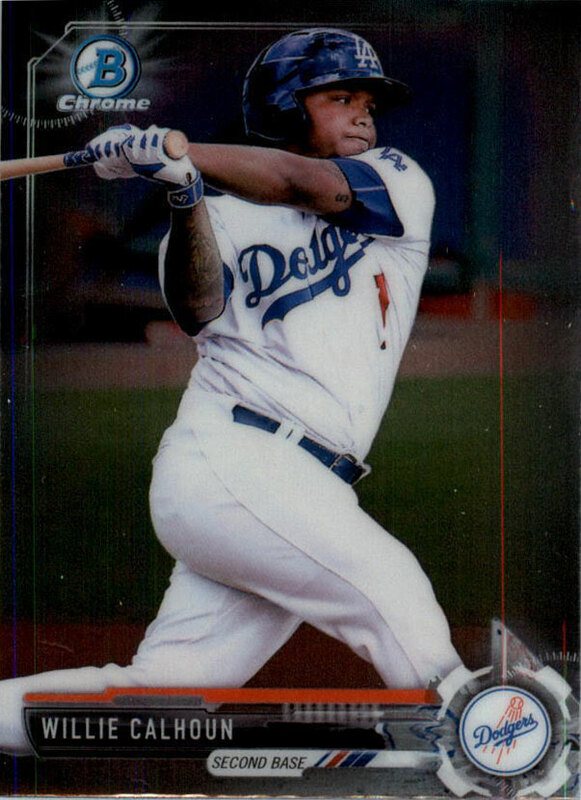 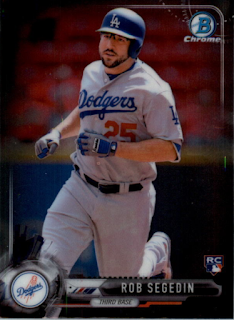 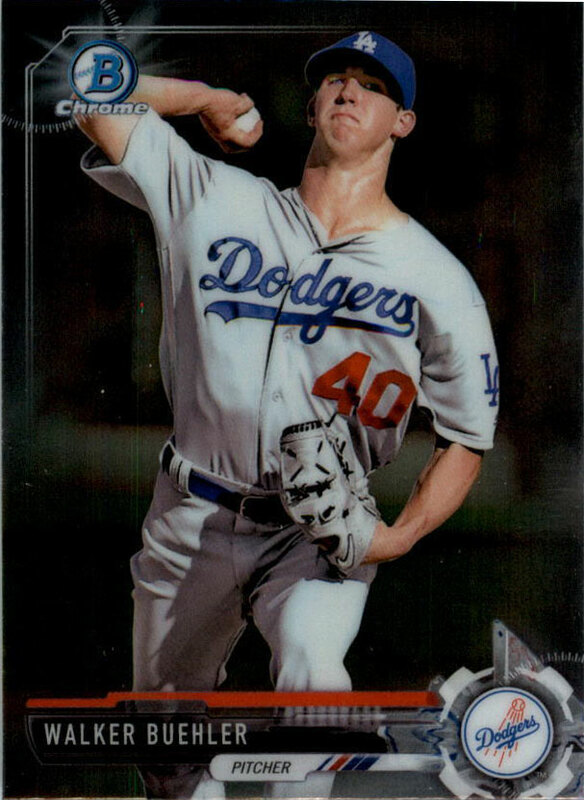 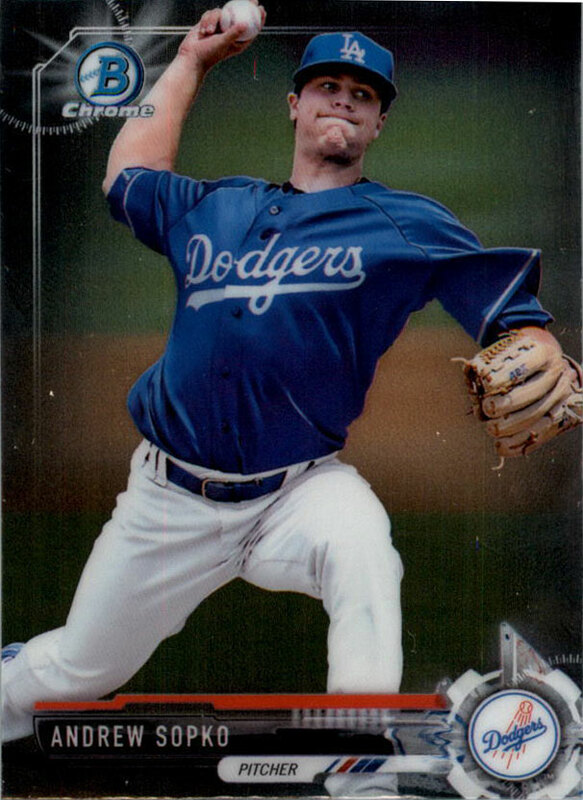 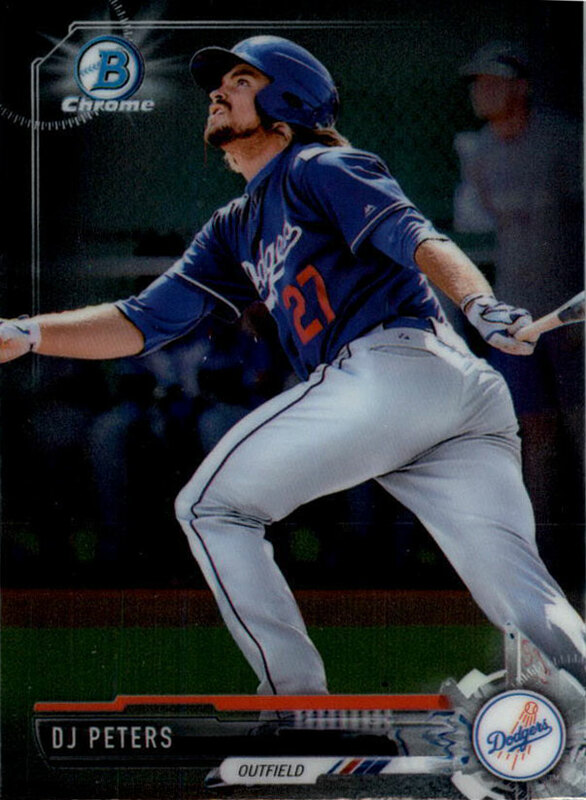 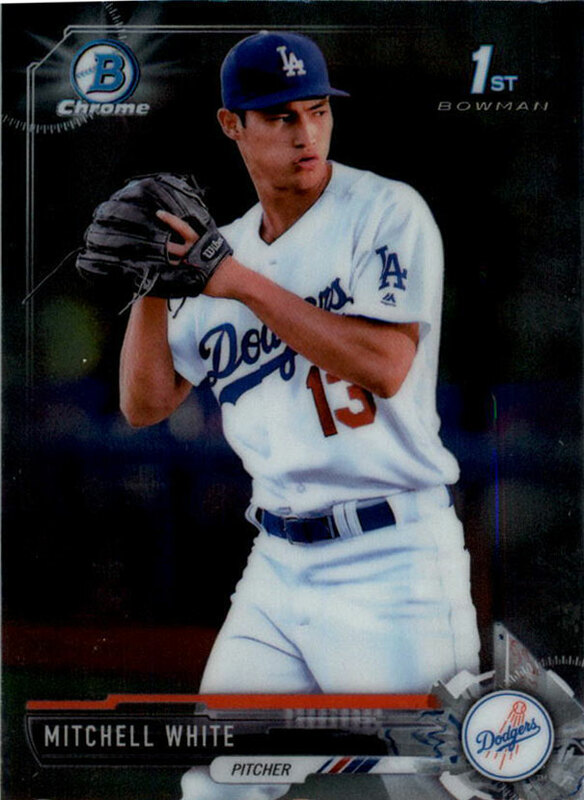 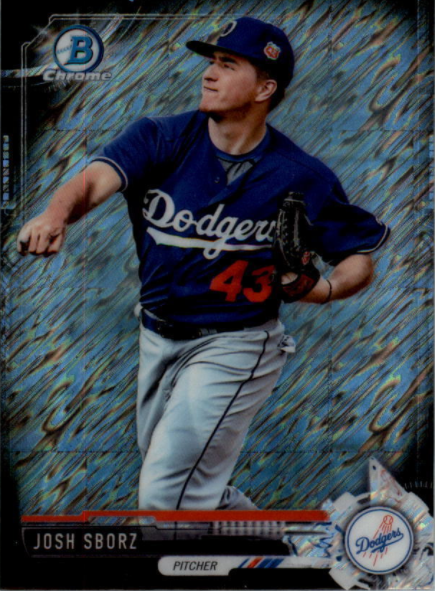 Last week Topps released a complete factory set of 2017 Bowman Chrome Mini cards, and it includes cardboard of many of the top rookies and prospects in the Dodgers system. 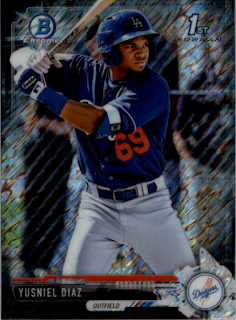 Go here for a complete checklist. 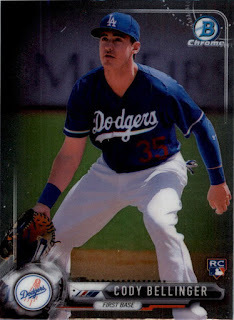 None of the Dodger cards found here are new us. 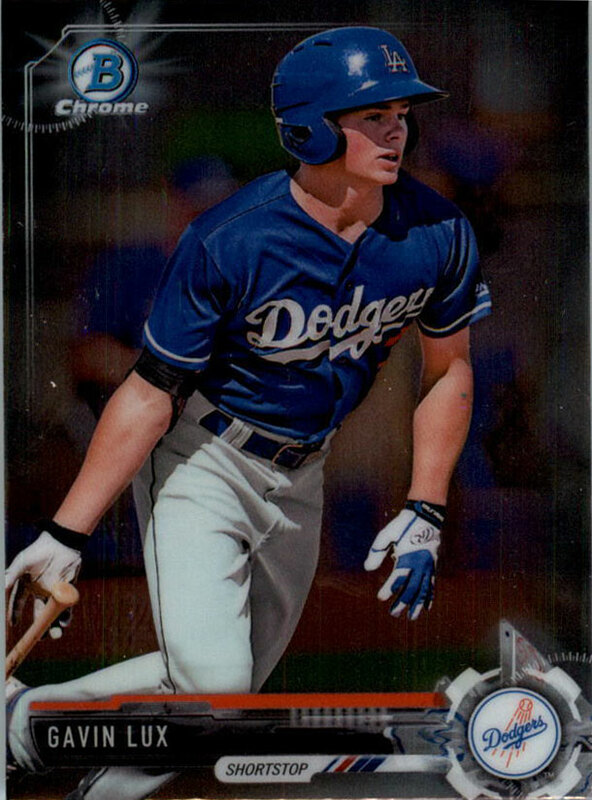 We've seen both the designs and photo selections available in either their Bowman or Bowman Chrome sets released earlier this season. 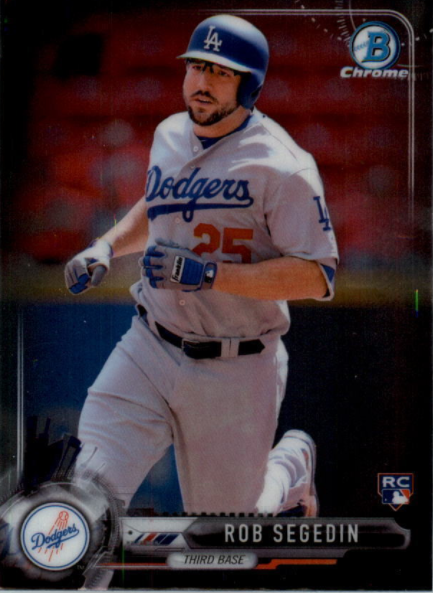 The only thing unique about this product is that they are miniaturized versions of those cards. 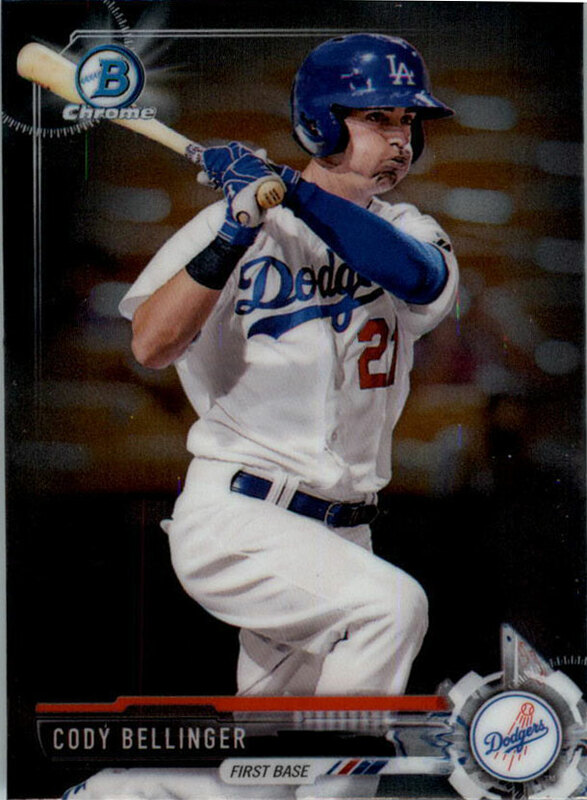 Check out all of the Dodger cards below. 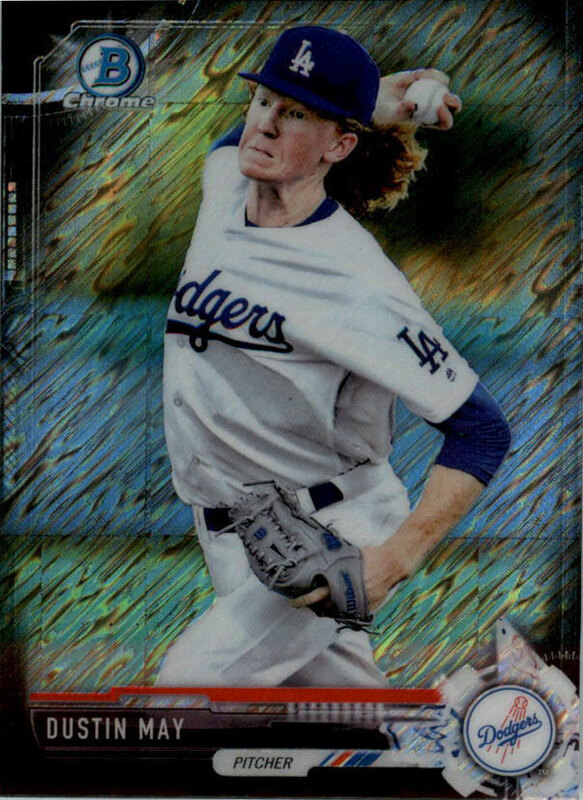 Welcome to the Blue, Henry Owens!